St. Lutgardis, pray for us. Bl. 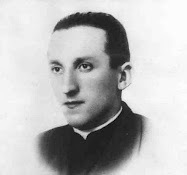 Corrado D’Ascoli, pray for us. 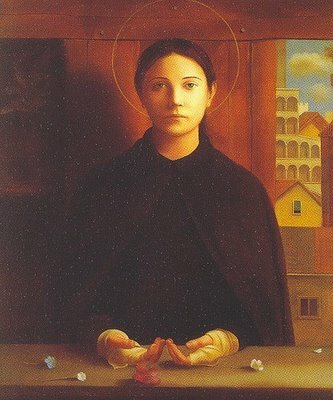 St. Chiara di Montefalco, pray for us. Bl. Margaret of Castello, pray for us. 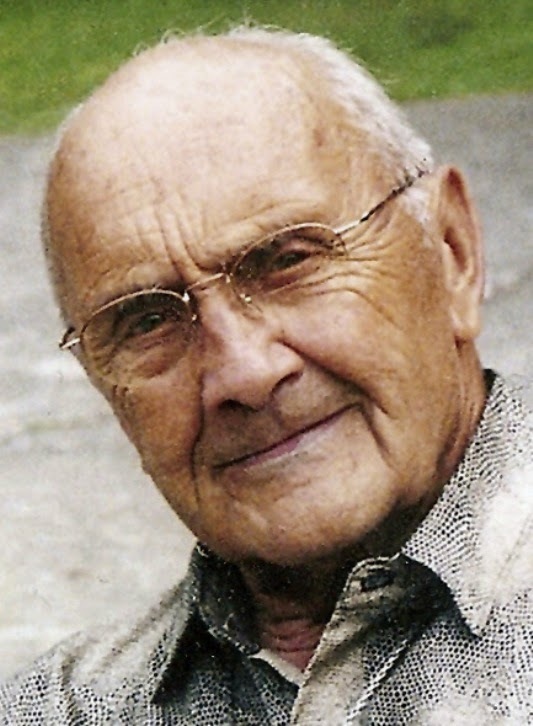 St. Lydwine of Schiedman, pray for us. St. Frances of Rome, pray for us. St. Miriam Baouardy, pray for us. St. Catherine of Genova, pray for us. St. Catherine de Ricci, pray for us. Bl. Ursula Benincasa, pray for us. Bl. Mary of the Incarnation, pray for us. Bl. Anna Josepha Lyndmayr, pray for us. Bl. Benoit Rancurel, pray for us. St. Veronica Giuliani, pray for us. Bl. Rose Mary Serio, pray for us. St. Maria Francesca delle cinque piaghe, (of the Holy Wounds) pray for us. Bl. 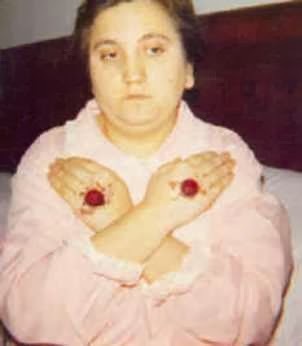 Anna Maria Taigi, pray for us. Bl. Anne Catherine Emmerich, pray for us. Bl. Palma Matarrelli, pray for us. Bl. Mary Martha Chambon, pray for us. Bl. 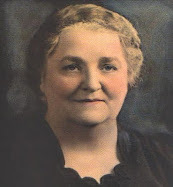 Teresa Higginson, pray for us. Bl. Louise Lateau, pray for us. Bl. 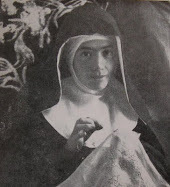 Domenica Lazeri, pray for us. Bl. Sor Patrocinio, pray for us. Bl. 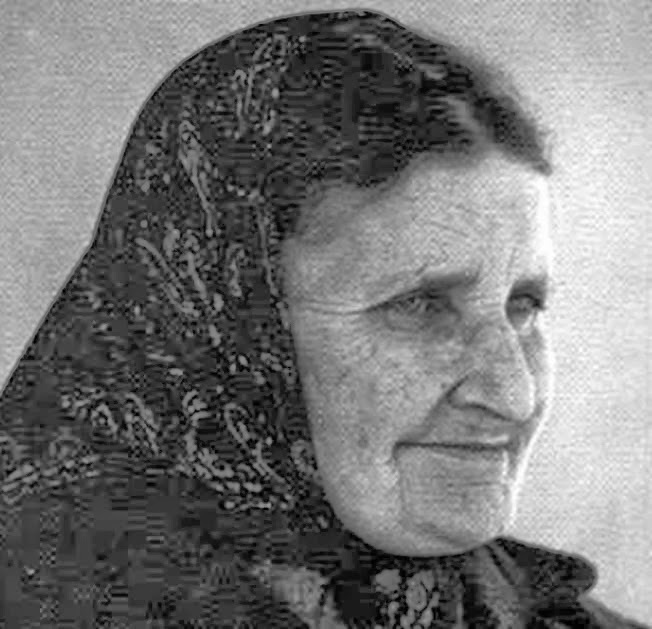 Elena Aiello, pray for us. Bl. Lucia Mangano, pray for us. Bl. 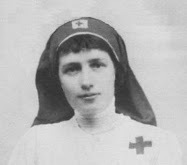 Therese Neumann, pray for us. Bl. 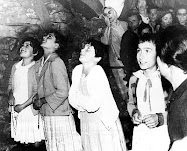 Amalia Aguirre, pray for us. Bl. Martha Robin, pray for us. Bl. 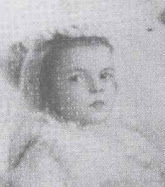 Alexandrina Maria da Costa, pray for us. Bl. 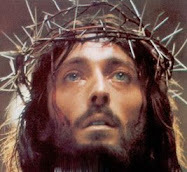 Angelo Giardino, pray for us. Bl. Father Domenico Da Cese, pray for us. Bl. Natuzza Evolo, pray for us. Bl. 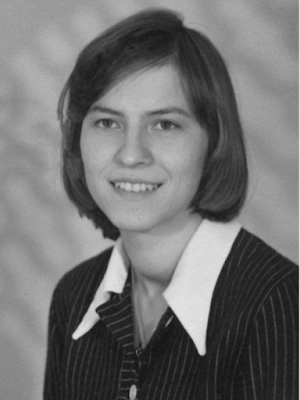 Teresa Musco, pray for us. Bl. Madre Speranza, pray for us. Bl. 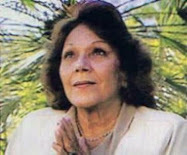 Amparo Cuevas, pray for us. Bl. 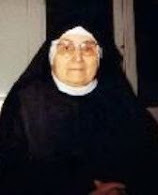 Sister Rita Montella, pray for us. Bl. 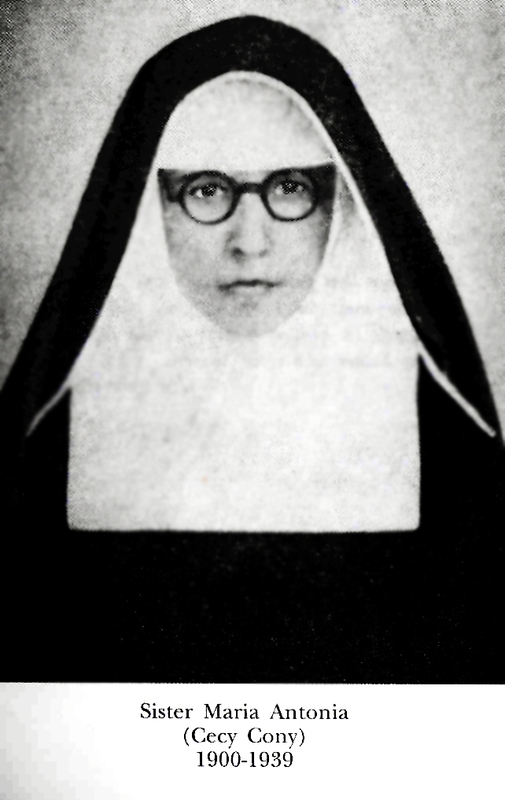 Sister Erminia Brunetti, pray for us. Bl. Maria Concetta Pantusa, pray for us. Bl. 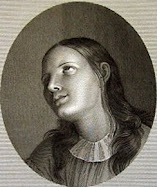 Marguerite Bays, pray for us. Bl. 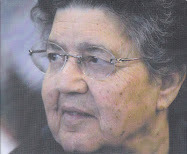 Raffaela Lionetti, pray for us. Bl. 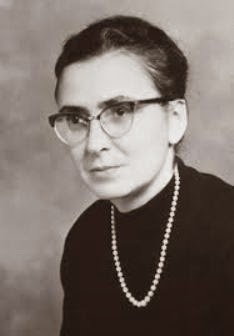 Helen Pelczar, pray for us. Bl. Rhoda Wise, pray for us. Bl. 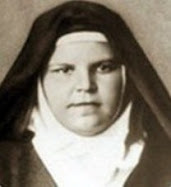 Maria Teresa Carloni, pray for us. Ven. 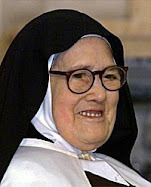 Madre Maria Angelica alvarez Icaza, pray for us. Bl. 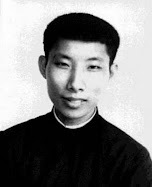 Yvonne Aimee, pray for us. Bl. 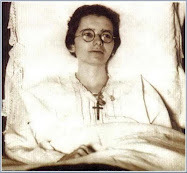 Maria Luisa Zancajo, pray for us. Bl. Maria Bolognese, pray for us. Bl. Rose Ferron, pray for us. It is always nice to see new things on your site. I love this one. 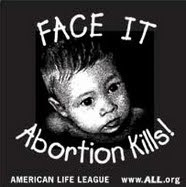 Thanks for posting this litany Glenn! I am confused though about the title of some of these holy people. It says the people with Bl in italics are NOT declared blessed by the Church, but I thought Blessed Anna Maria Taiga, Blessed Maria Bolognesi, and Blessed Alexandrina Maria da Costa, etc have been declared blessed by the Church. Were those Bl's next to their names supposed to be in normal type and not italics? Thanks for pointing this out--you are right! It seems that a few were in italics when they should not have been. I just made the corrections. Thanks again! 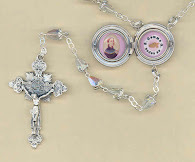 Catholic Supply of St. Louis, Inc. is a Catholic family owned and operated retail store that serves the many people and parishes in and around St. Louis, the United States and all over the world. Through this website outdoor nativity scene we have met a countless number of wonderful people and serving them has been a pleasure.